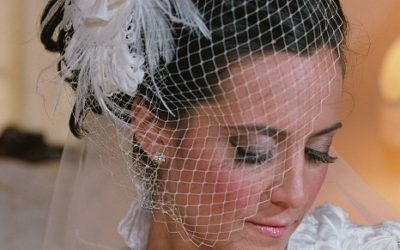 This french netting is offered on a comb or attached to any flower with feathers OR brooch. Any length available! 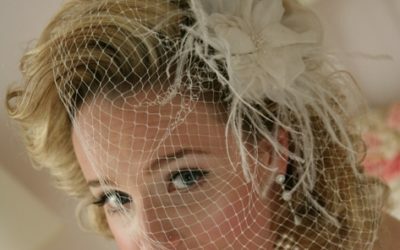 Retro hatlet with Chantilly lace, feathers, Swarovski crystal accents and Russian net. 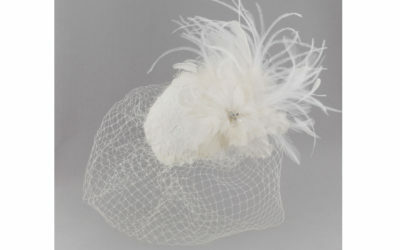 A couture custom flower/feather piece with lightly scattered Swarovski fairy dust - attached to imported French Net. Customized lengths available.